Join the ranks of more than 56,000+ of the industry’s most dedicated and talented professionals. 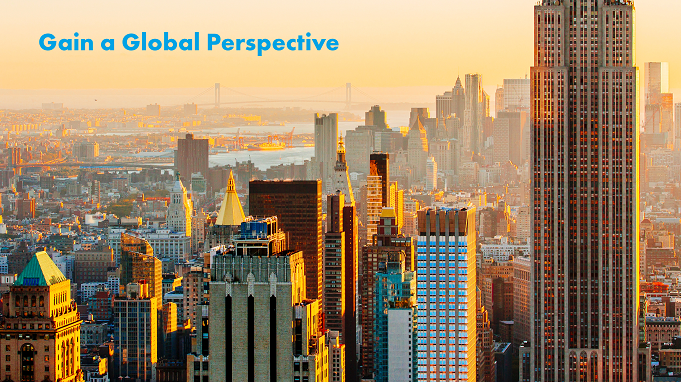 "The strength of AIG Canada lies with its talented and diverse workforce. It’s that unique perspective each of us brings that leads to such things as new coverage solutions for our clients, process improvements or technology platforms to support our business." 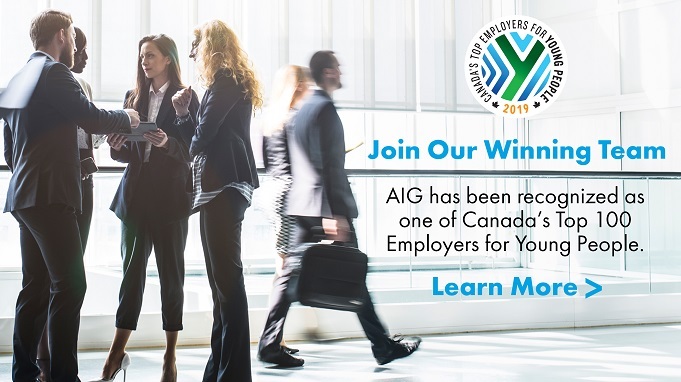 AIG Canada has been alerted to a phishing scam where individuals pretending to represent the company have emailed employment offer letters and contracts to prospective job seekers. Why is Working in Insurance Exciting? Working in areas from risk management to technology to underwriting, our people respond to global changes, anticipate challenges, and help build a safer, more resilient world. 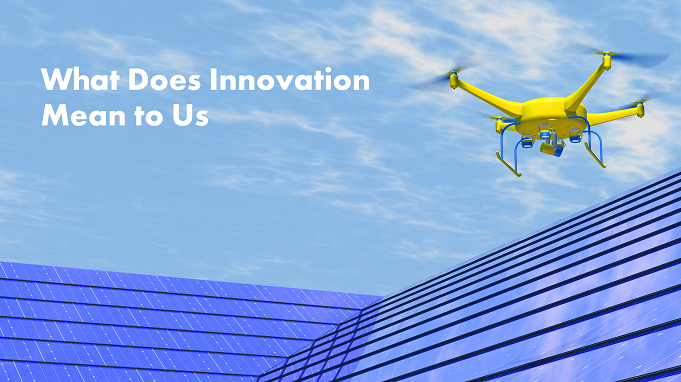 At AIG, we apply innovative technology and creative solutions to help our clients overcome new risks. We believe innovation doesn’t grow in a box. But it does thrive in safe places. So we provide the safety that gives companies and individuals the freedom to grow.